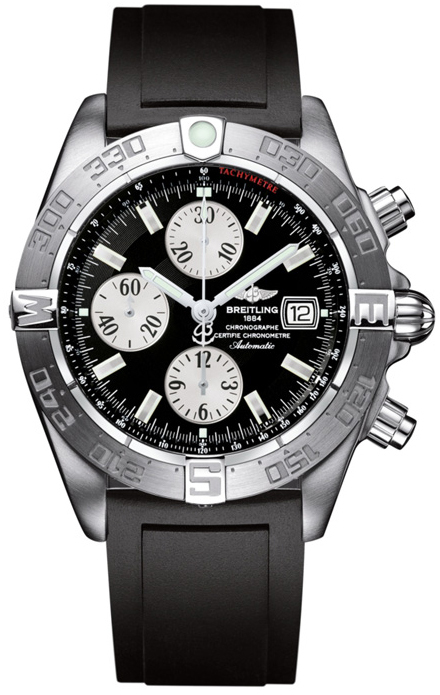 Breitling are specialists in technical watches and are one of the few companies that produce its own movement. Our experts understand the high resale value of the brand, and can provide you with top cash offer. To use our trusted service simply call us or fill in our form today. Trust the experts for a stress free, secure service. 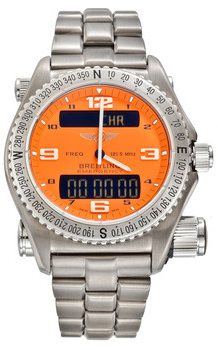 Sell Breitling watch to W1 Watches with confidence. 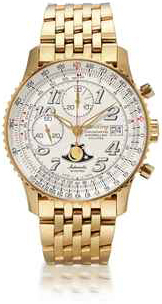 Selling your Breitling watch in person is convenient and secure. Our central London boutique store offers an elegant comfortable setting to ensure complete discretion. No appointment is necessary. 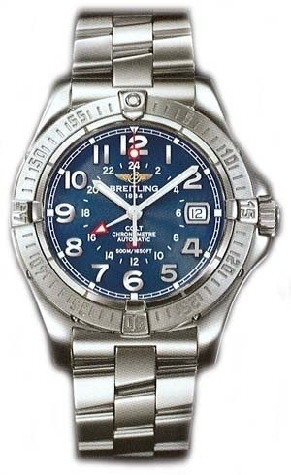 Once we inspect the Breitling watch and you accept our offer, you will get paid immediately. It's that simple. 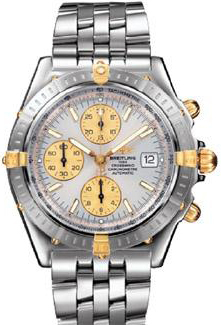 We are interested in buying all Breitling watches. 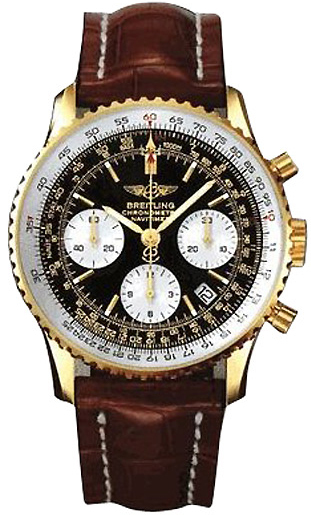 Especially iconic models such as the Navitimer model. "Mattia was charming professional to work with, as promised I got my funds quickly. I highly recommend W1 Watches!" Mathew B. 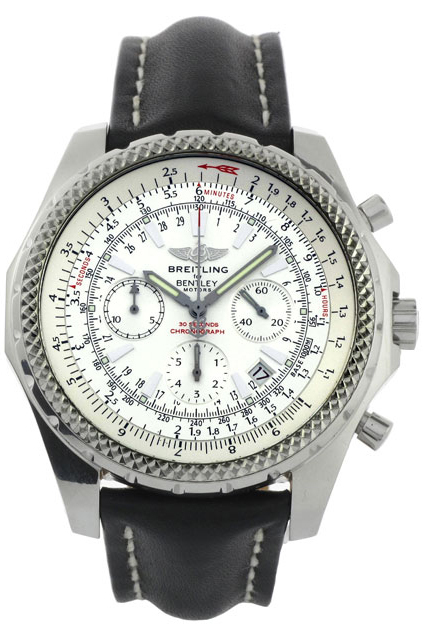 Sell your Breitling watch with confidence. Our values of fairness and professionalism will ensure that you receive a trusted service to achieve the highest value for your Breitling watch immediately. 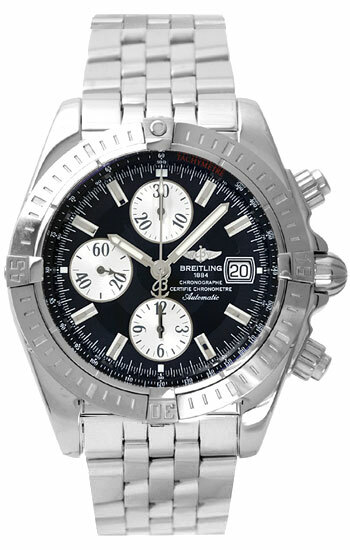 Because we have extensive knowledge of the timepiece market, our experts can offer you top cash prices for your Breitling watch. There are many problems you could encounter while selling your watch through EBay or Gumtree, our store in London gives you the confidence to know you are selling to the right place. Pop in anytime for any enquiries you might have about selling your Breitling watch, our friendly staff will be happy to assist.